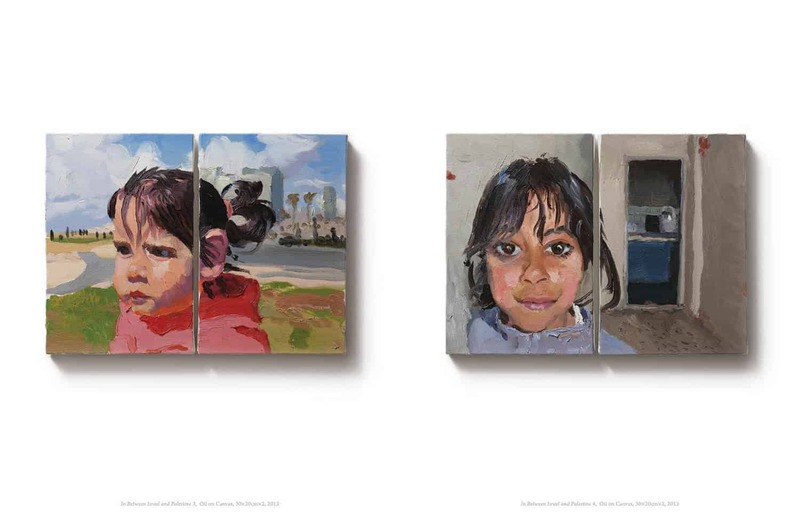 Invited by Steven Henry Madoff and the Tel Aviv Art Museum, curator Hou Hanru works with Chinese artist Liu Xiaodong to produce a series of paintings during a month long exploration of Israel and Palestine. 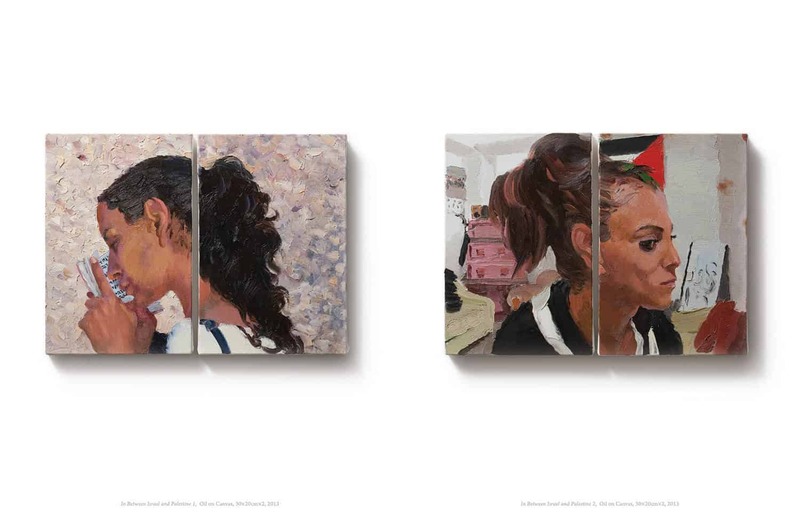 In his final series of 20 works, titled “In Between Israel and Palestine,” Liu Xiaodong explores the vastly juxtaposing environments of the two conflicting states. 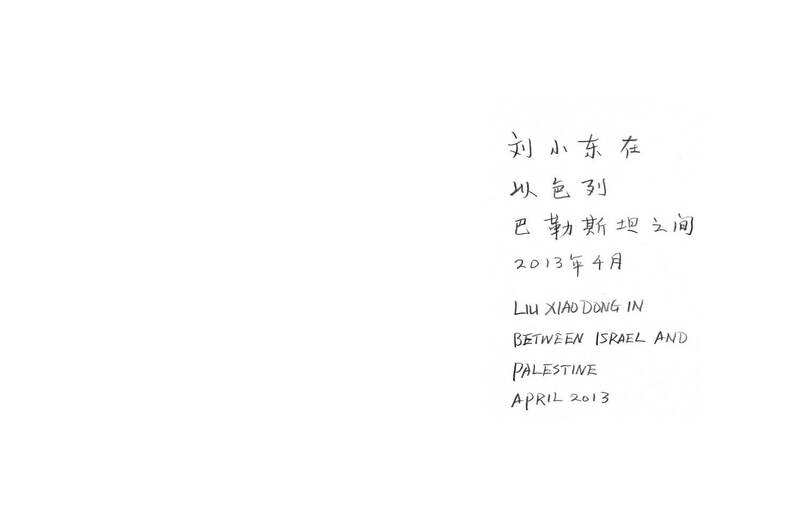 Over the four weeks that Liu Xiaodong lived in Tel Aviv, he traveled throughout the Holy Land to witness and research the implications of religion, nationality, and cultural diversity. Throughout the project. 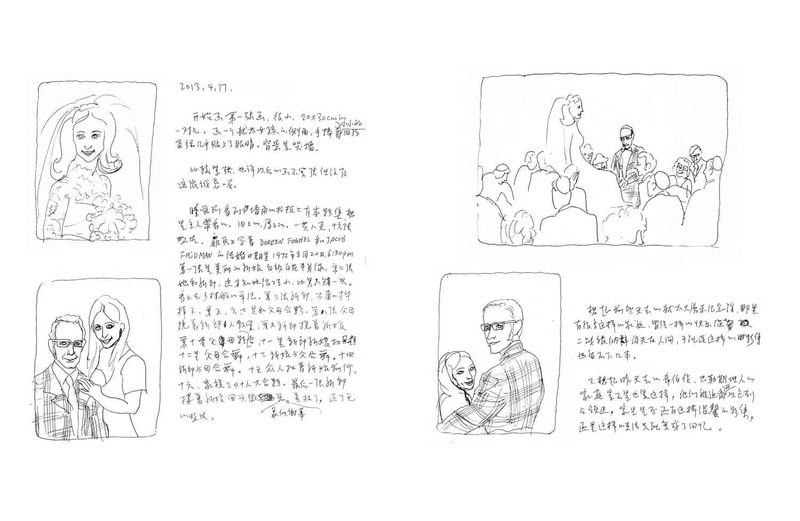 Liu Xiaodong also enhances the project’s breadth through his written diaries and the documentary film that was simultaneously produced. Liu Xiaodong is one of China’s foremost artists and a painter of international stature. Born in 1963 to factory worker parents in Jincheng, a town in China’s Northeast, Liu Xiaodong trained at Beijing’s Central Academy of Fine Arts where now teaches as a professor. He is a supremely proficient realist painter, heir to Chinese Socialist Realism which became dominant in the Mao years, a fusion of Western nineteenth century Realist painting as filtered through Russian academic and then official Soviet styles. Liu Xiaodong made a conscious decision in the aftermath of 1989’s Tian’anmen Square uprising to depict the world and people around him faithfully and honestly. In a contemporary art context where photographic media are dominant, alongside self-conscious forms of painting and conceptual installation, such a strategy is both brave and radical. 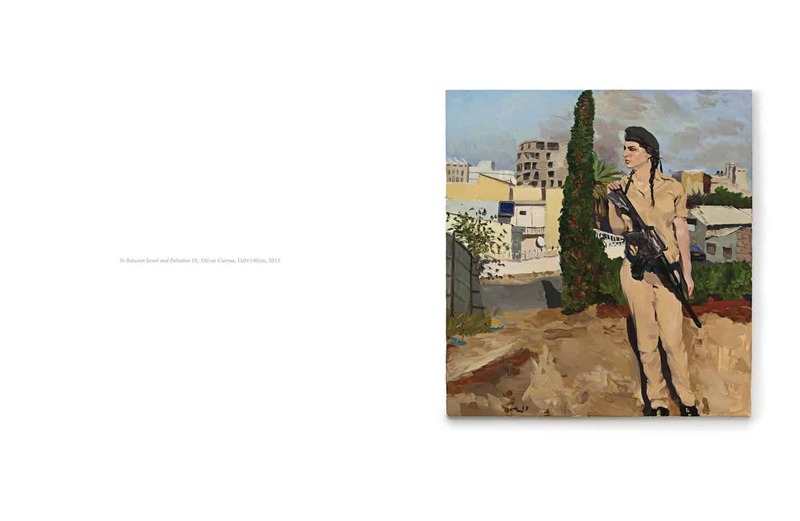 Liu Xiaodong’s brand of realism is however neither backward-looking nor solipsistic. 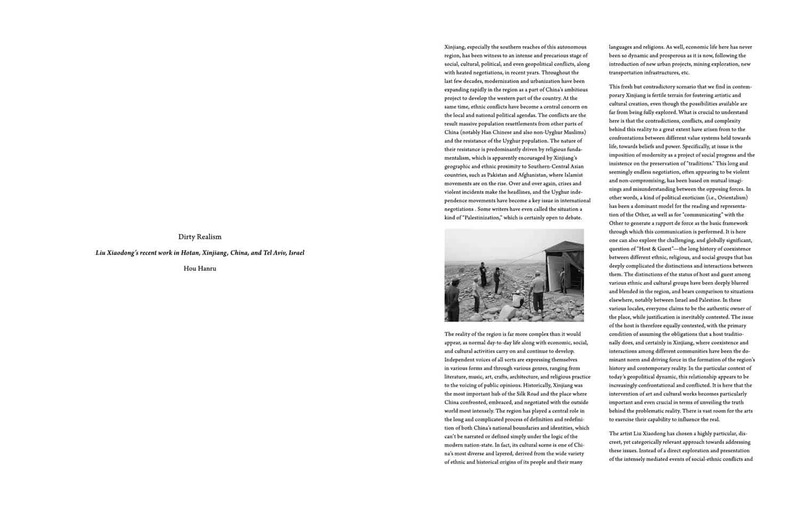 He paints ‘en plein air’, introducing performative and participatory dimensions to his practice. 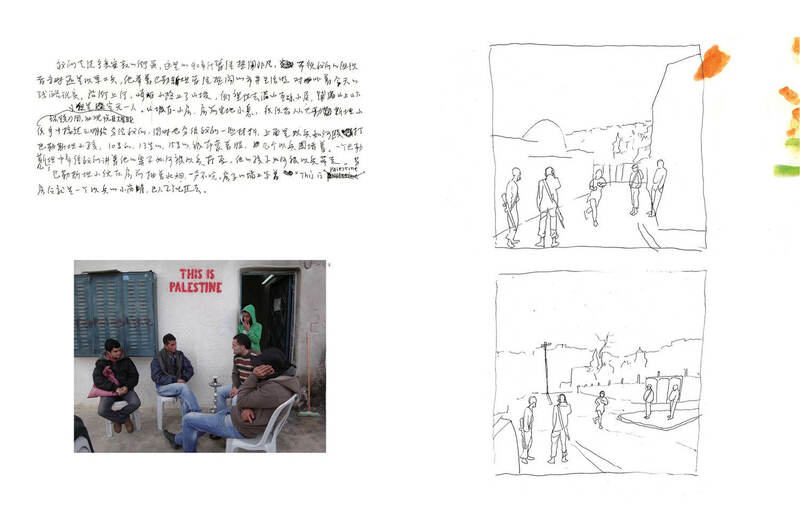 The scale of his projects often matches that of film-making, with elaborate location development and semi-intuitive story-boarding chronicled in detailed project diaries and illuminating documentary films. His painting style is therefore skilled, self-conscious and carefully planned – but also candid, fluid and responsive, the simple depiction of individuals tied to a particular place, the simple narration of occurrences tied to a specific time. Focusing on individual people, he captures the full range of human emotion: hope, ambition, satisfaction – but also confusion, longing and despair. 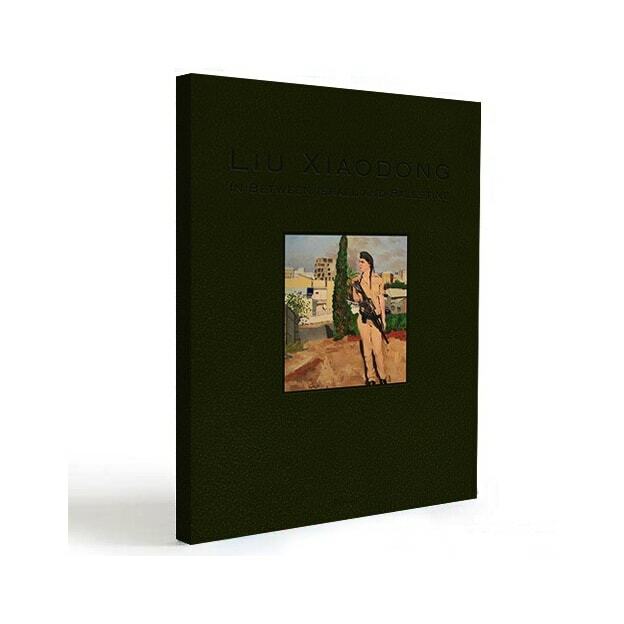 Contains a 16′ film of Liu Xiaodong’s journey.